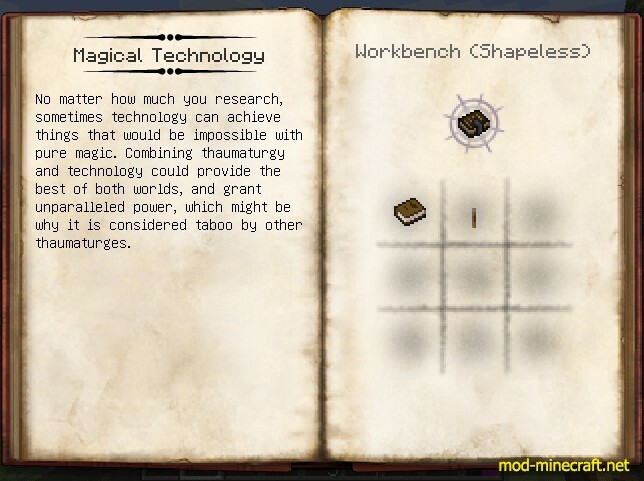 Arcane Engineering Mod is an interesting mod that is capable of adding useful and non-OP features to Minecraft. 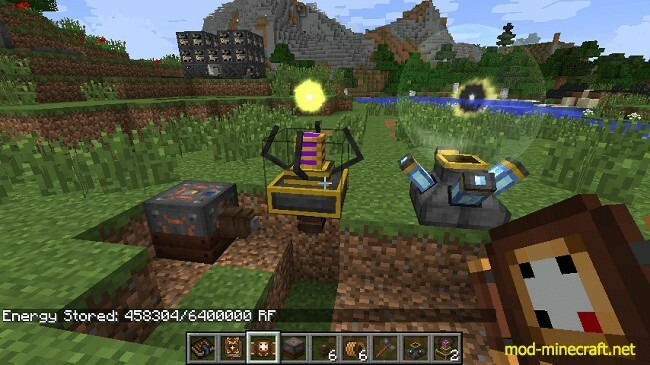 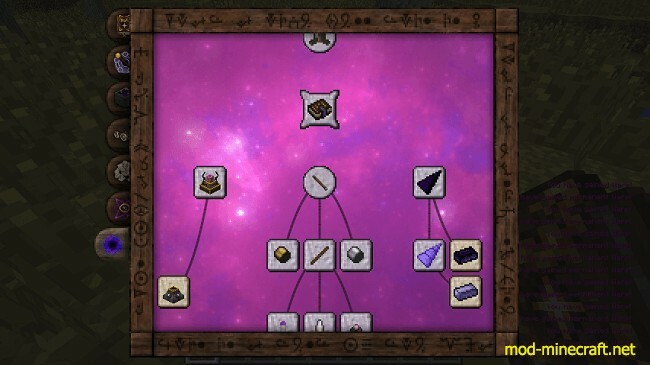 It works as a crossover mod for Thaumcraft and Immersive Engineering. 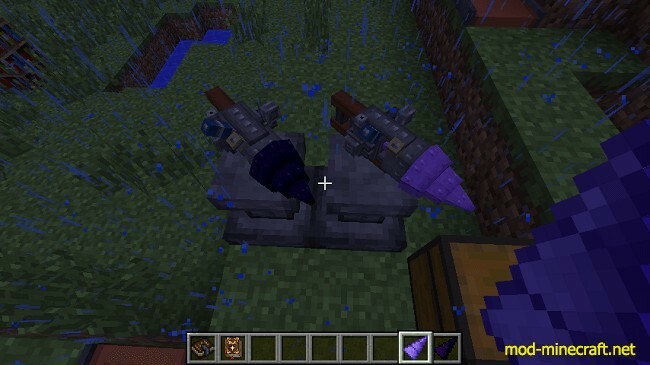 Download and install Immersive Engineering Mod.